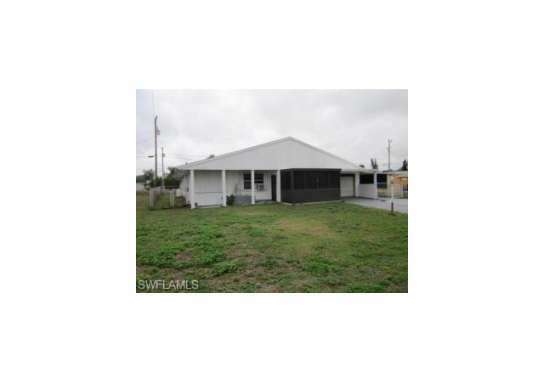 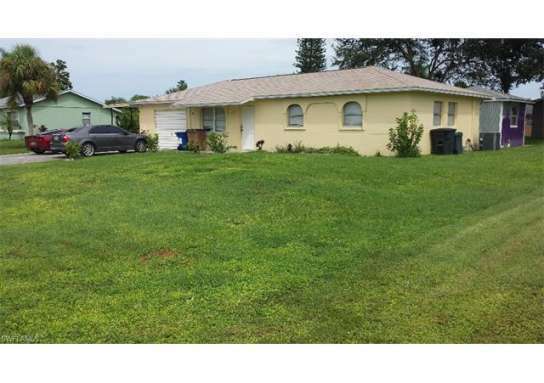 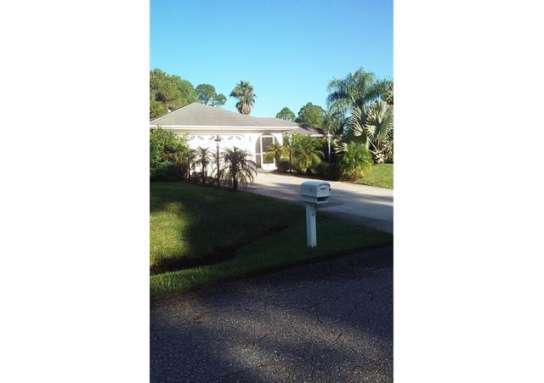 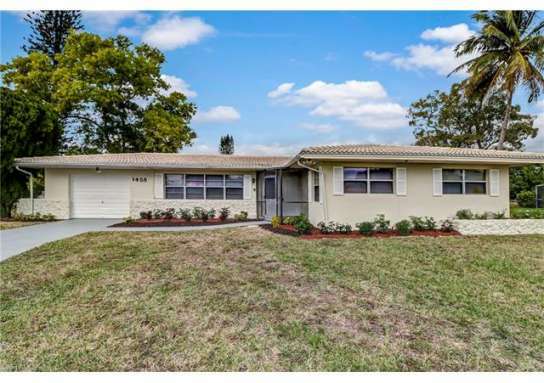 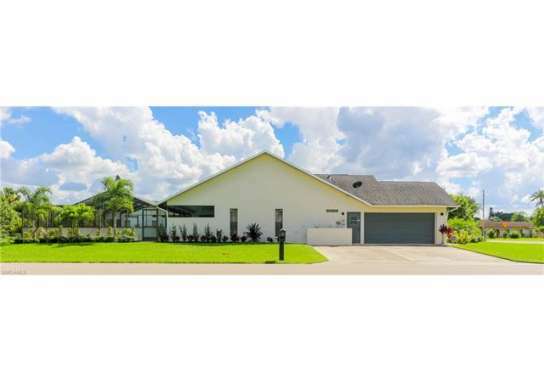 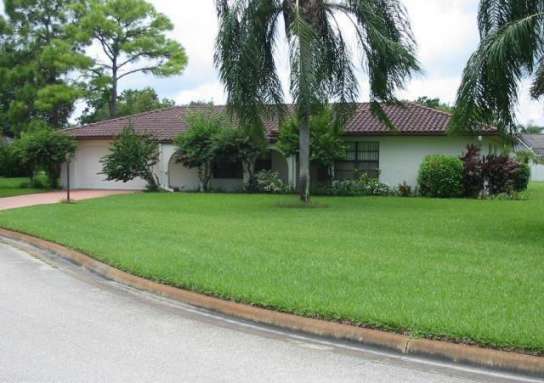 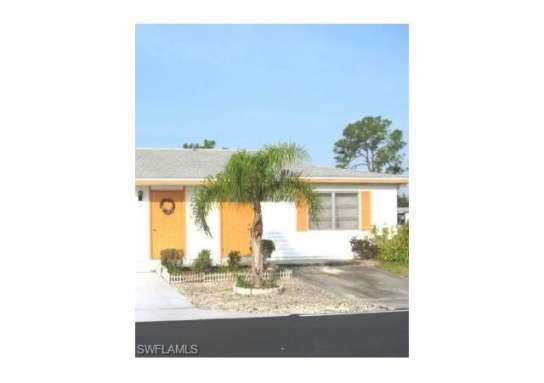 Home near 1234 Hilliard ST E, Lehigh Acres, FL 33936 have a median list price of $116,200. 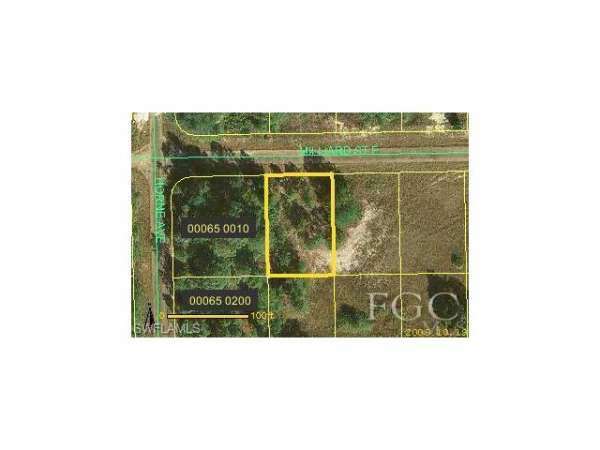 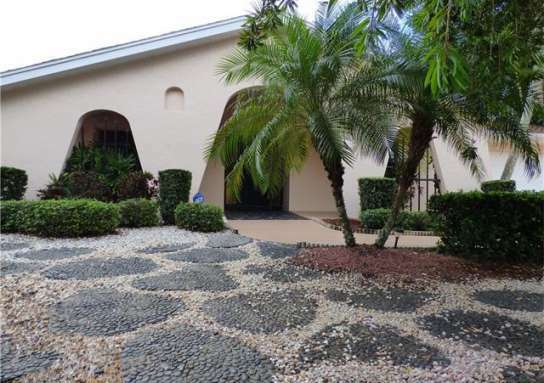 There are 11 homes with pools near 1234 Hilliard ST E, Lehigh Acres, FL 33936. 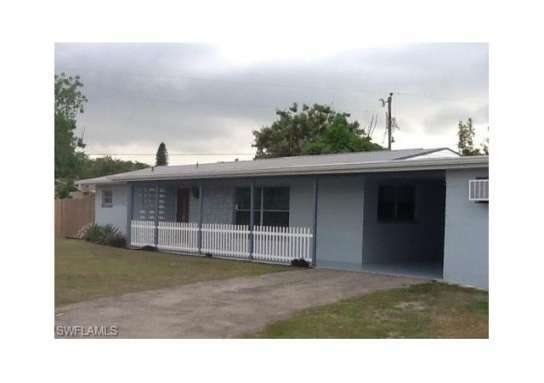 The median home price of affordable homes around 1234 Hilliard ST E, Lehigh Acres, FL 33936 is $77,450.